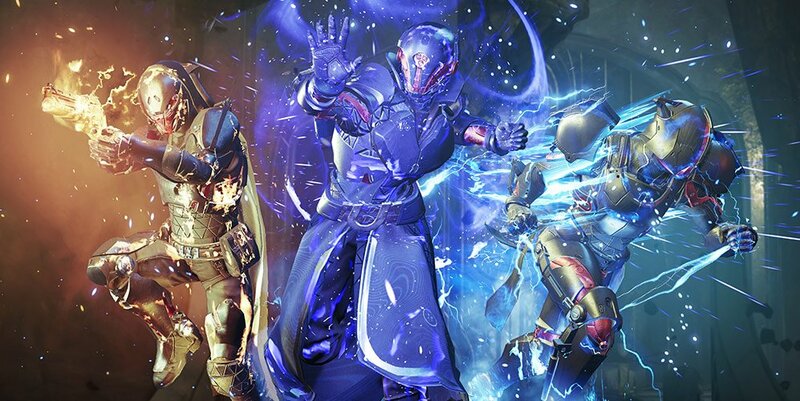 There are major changes to subclasses and Supers in Destiny 2 update 2.1.4, with the majority of Supers seeing an increase in damage and duration. Blade Barrage and Nova Warp have had damage and duration decreased to balance out PvP matches. Weapons have also had an overhaul with Auto, Scout and Sniper rifles getting an increase in damage. Bows and Grenade Launchers have improved accuracy, with Grenades doing more damage. The Crucible sees some balance changes, with Heavy Ammo respawn times increased. Forge Emblems will now drop on completion of Forge reignition, and lore drops rates have been increased. You can see all the changes coming today with Destiny 2 update 2.1.4 in the patch notes below. While the Destiny 2 update 2.1.4 is exciting and all, don’t forget to mark your calendars for February 12. That’s when the Valentine’s Day-themed Crimson Days kicks off. It will be similar to last year, but new rewards and ways of obtaining them have been added. If you missed out on any of the cool items from last year, you’ll have another chance to grab what you want.